Renovating your home can be an expensive business. 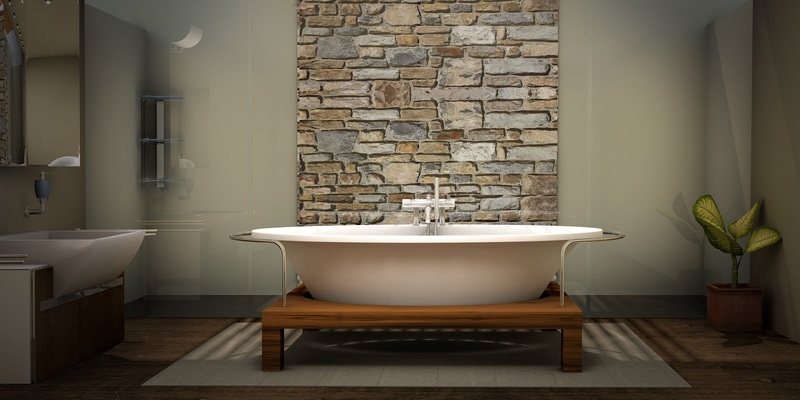 Adding touches of glamour or putting your own stamp on your home can prove costly; but there are ways to bring your personality to your home without it having to cost the earth. 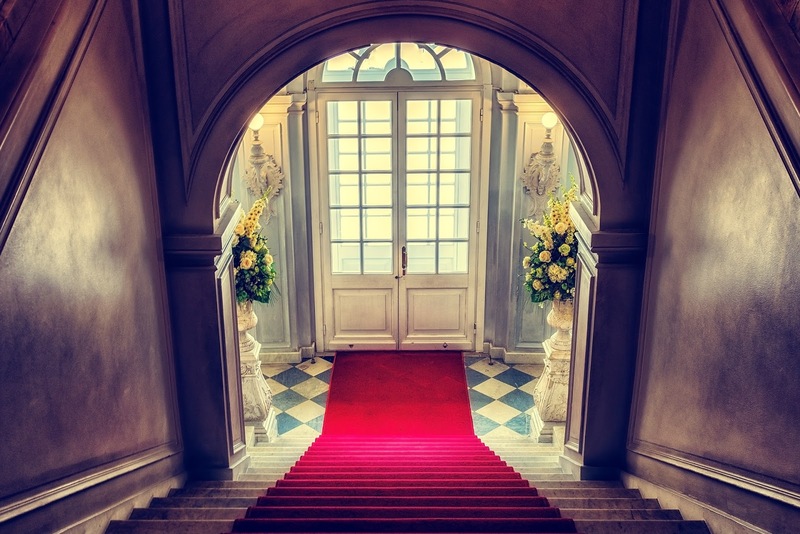 They say that first impressions count and in your home, that first impression is your hallway and stair case. Family photographs on the wall gives a warm to the home and a glimpse into who you are. In terms of decoration, flowers at your doorway and a pop of colour with a stair runner adds interest and a touch of elegance. Think of your entrance way and staircase as another room and decorate accordingly. Simple touches make the world of difference. So you live in a town or a city but you dream of country living? Large fireplaces, stone walls, exposed brick; all the features that come as standard in the country but not necessarily in a standard two up two down or city apartment. If you buy a new build these days you are often faced with white waters, laminate flooring and somewhat of a cold looking interior, with no personality. The changes that you make to this kind of interior don't need to be major. A brightly coloured or patterned couch, a plethora of interesting cushions, vibrant lighting design or perhaps a wall mural. 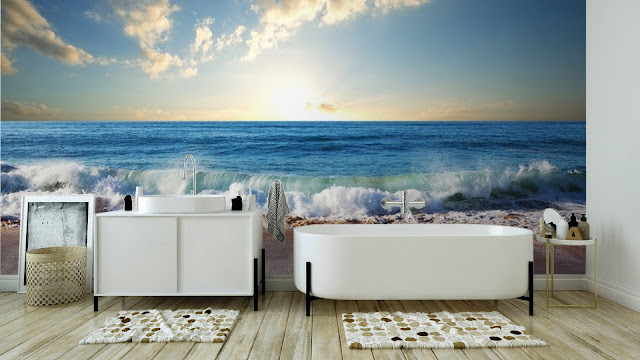 If you a large expansive wall, a wall mural can be a perfect choice and add a really interesting element to the home. The bonus being that as they are relatively inexpensive, you can take them down easily and change at your leisure. How do you change up your home?